Improving your employees health should be easy, not a hassle. That’s why we’ve built the most effortless musculoskeletal care experience possible. You or your family member having pain? Start your session now. No need to pick up the phone, make an appointment or fill out forms. Just tell us about your pain. The road to recovery begins simply by the click of a button. It’s that easy. Seamless customer experience is all about finding new ways to engage with your audience in a very helpful way. A Positive Customer Experience is Essential for Long-Term Customer Retention. We partner with many health plans in the United States. SimpleTherapy can contract with its clients as a health care provider. The SimpleTherapy program can be billed directly though medical claims. SimpleTherapy is designed to work alongside leading benefits platforms, enabling you to create a smooth experience for your employees. Leading benefits consultants and brokers recommend only the best — and have identified SimpleTherapy as a preferred partner. 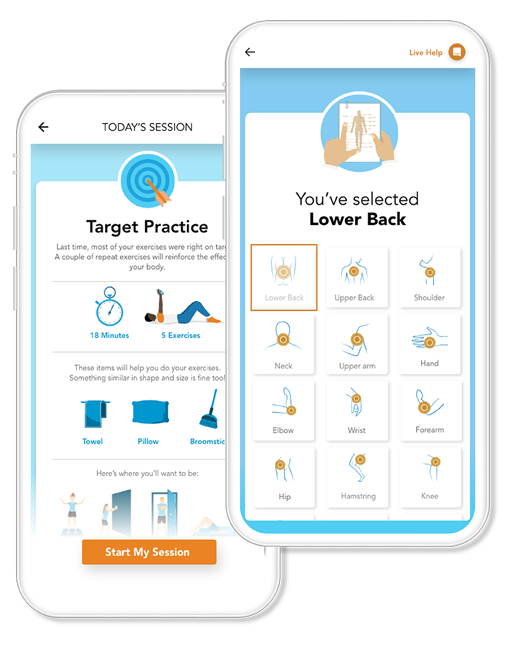 If you choose to share relevant claims data with us, our team will help target the right employees for the SimpleTherapy program using years of engagement data analytics (while continuing to safeguard their protected health information). 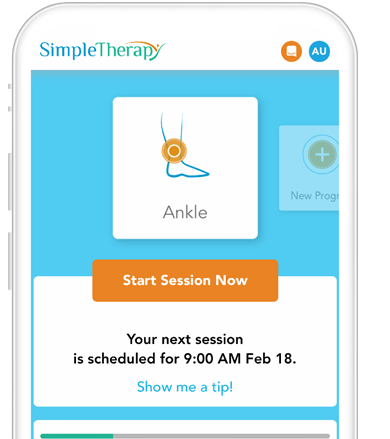 SimpleTherapy integrates seamlessly with all the engagement platforms, enabling a unified member experience. Integrations include digital navigation solutions, advocacy / concierge services, aggregators, wellness platforms / hubs, and more. We understand the value of your investment in managing other conditions. That’s why we work closely with other providers to provide cross referrals and help members treat comorbidities seamlessly. Integrations include 2nd opinion, onsite clinics, care management solutions, disability and many more. 1 – BMUS: The burden of Musculoskeletal Diseases in the United States (2009). 2 – Luo, X., Pietrobon, R., Sun, X., Shawn, L., Gordon G., & Hey, L. (2004). Estimates and patterns of Direct Health Care Expenditures among Individuals with Back Pain in the United States. Spine, 29:1, 79-86. 3 – National Health Interview Survey (NHIS)_Adult Sample, 2015. http://www.cdc.gov/nchs/nhis/data-questionnaires-documentation.htm July 23, 2016.